This meditation is designed for the complete relaxation of the listener, the listener is brought to a state of deep release and peace. Samantha guides you through an initial relaxation using the breath and visualization to do so and then on to bringing to the fore in a gentle and peaceful way your stresses and worries. 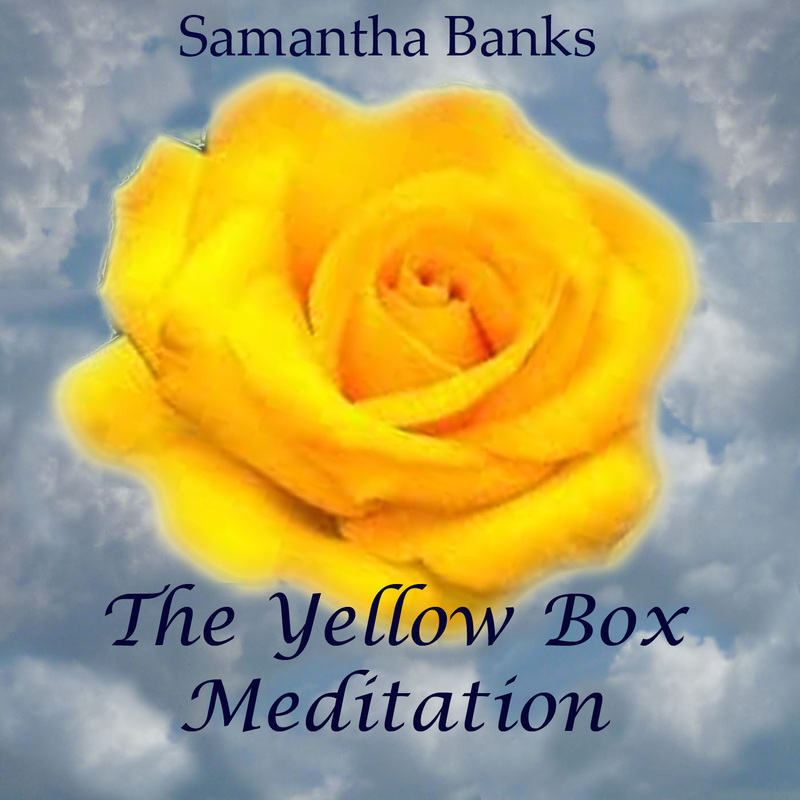 These are then effortlessly released in the rest of the guided meditation with the yellow box. 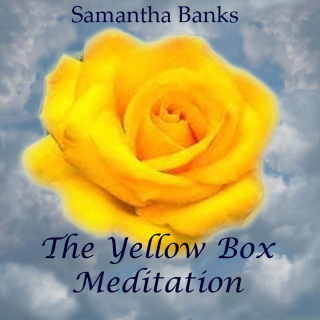 After this meditation the recipient will feel a sense of peace and tranquility that has been rightfully restored.